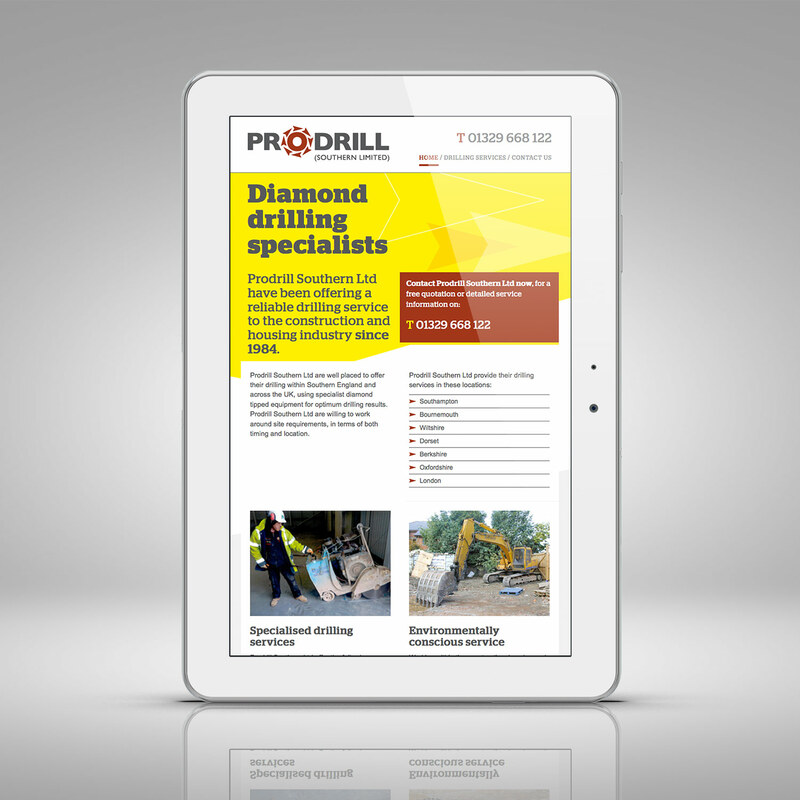 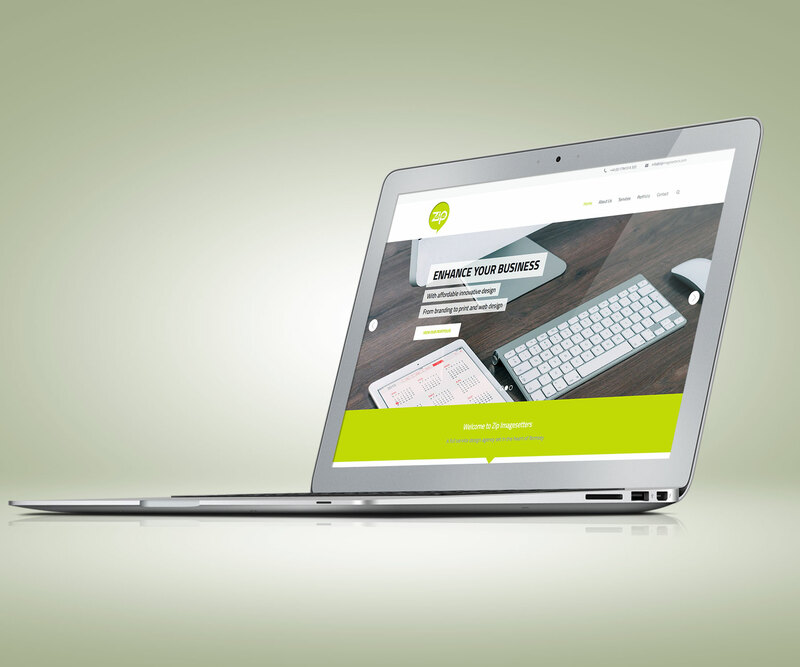 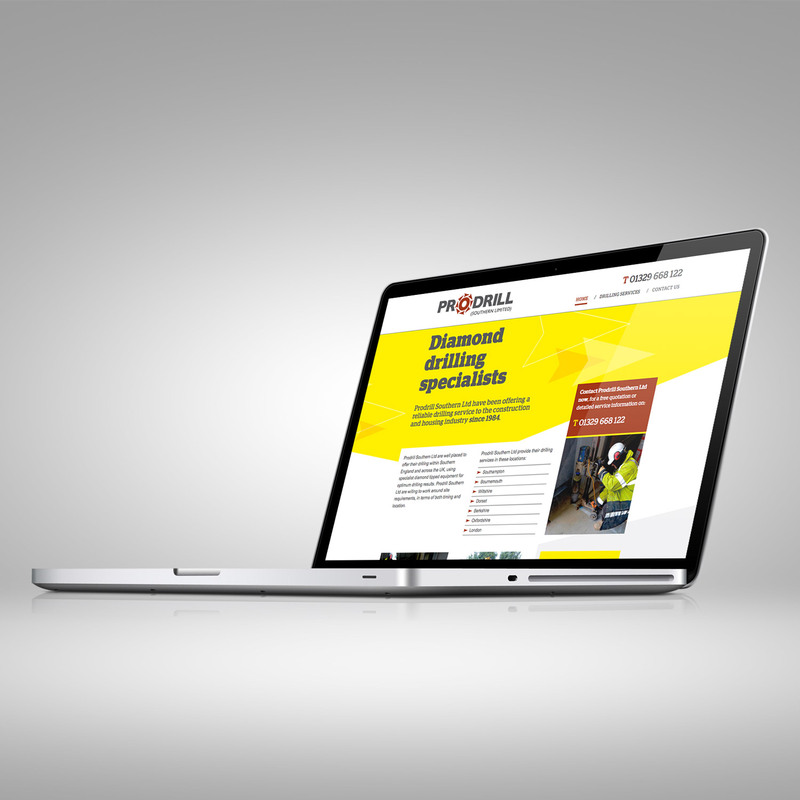 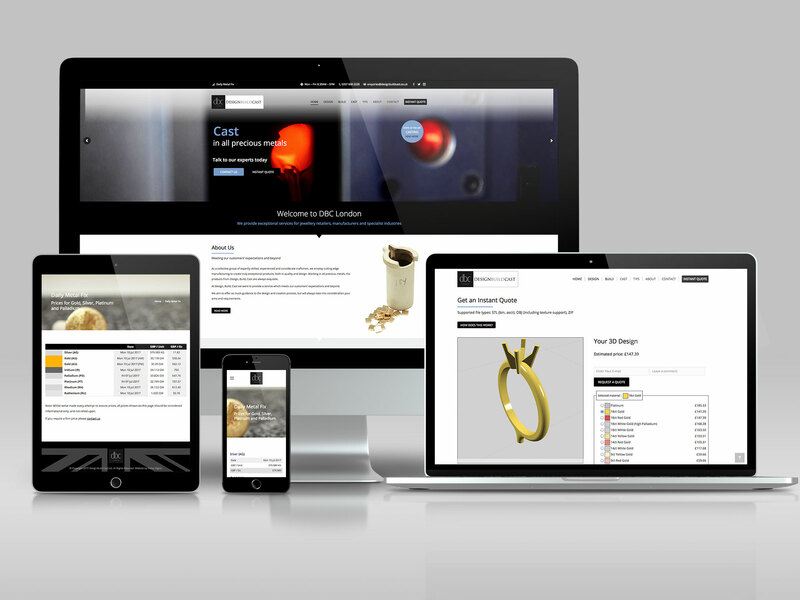 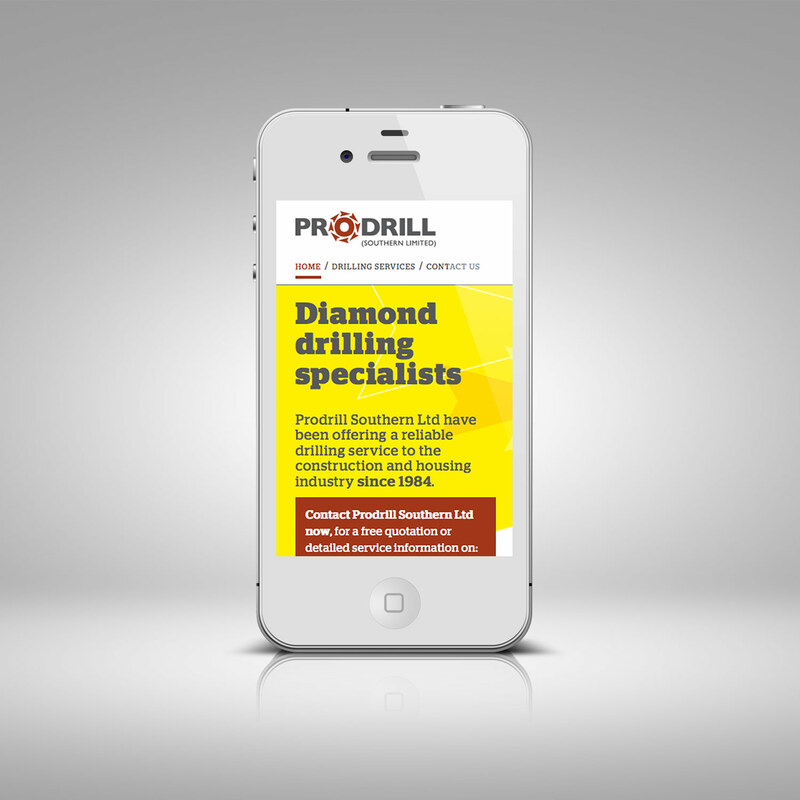 Diamond drilling experts, Prodrill needed to update their old website, which had originally been developed by Yell, as it was out of date and expensive to maintain. 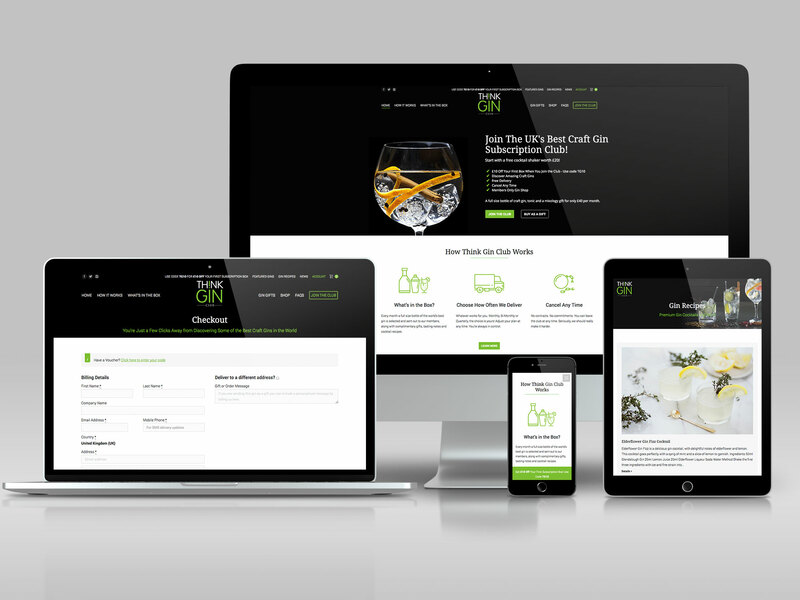 Working with London-based designer Alun Steel, we took his eye-catching design concept and implemented it using Twitter Bootstrap, which is one of the most popular HTML, CSS, and JS frameworks for developing responsive, mobile first projects. 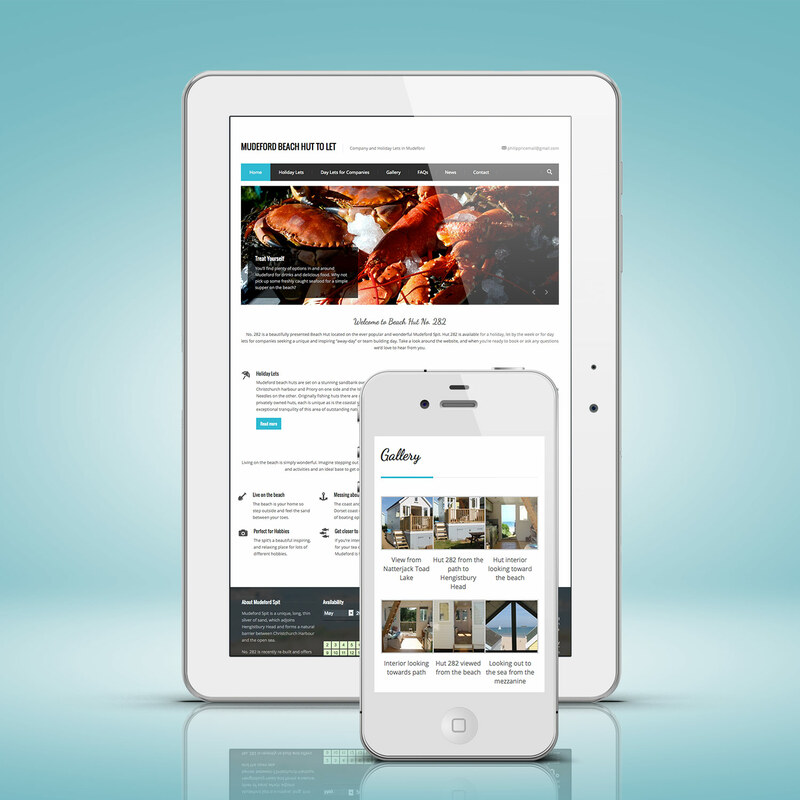 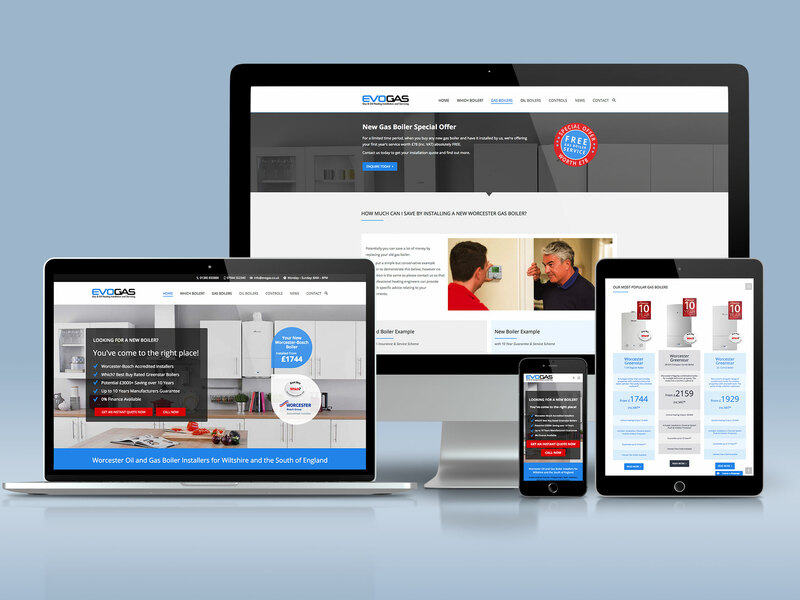 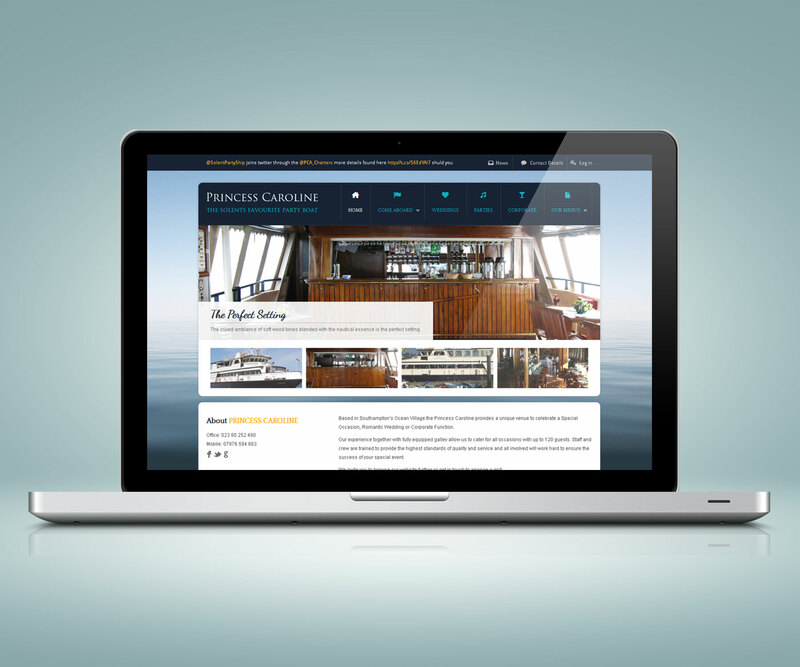 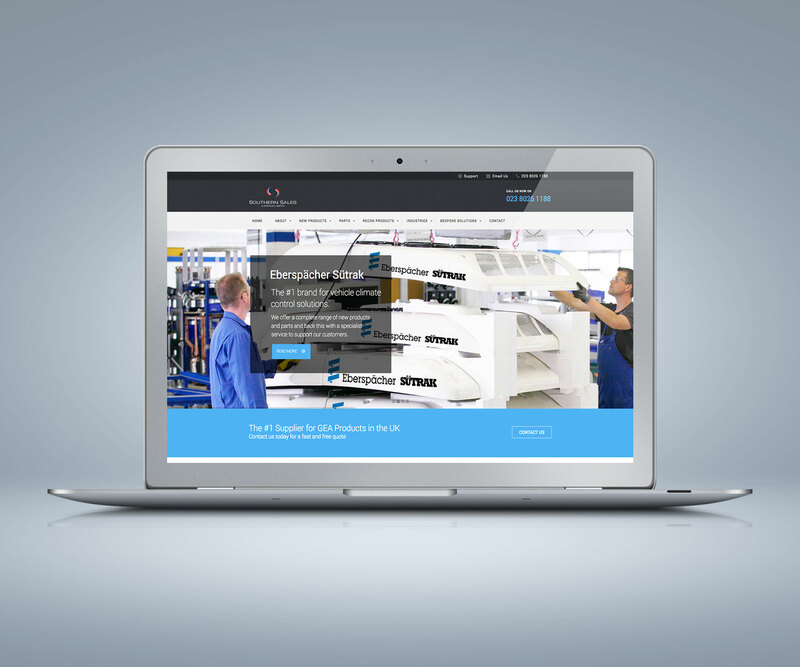 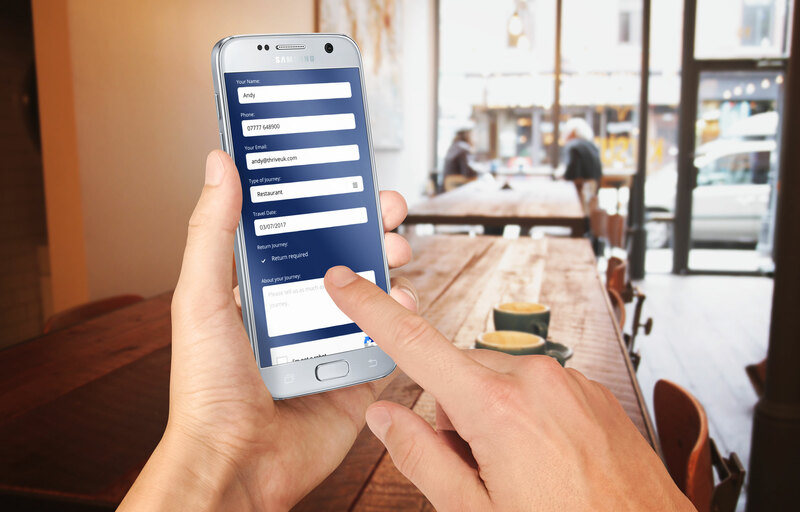 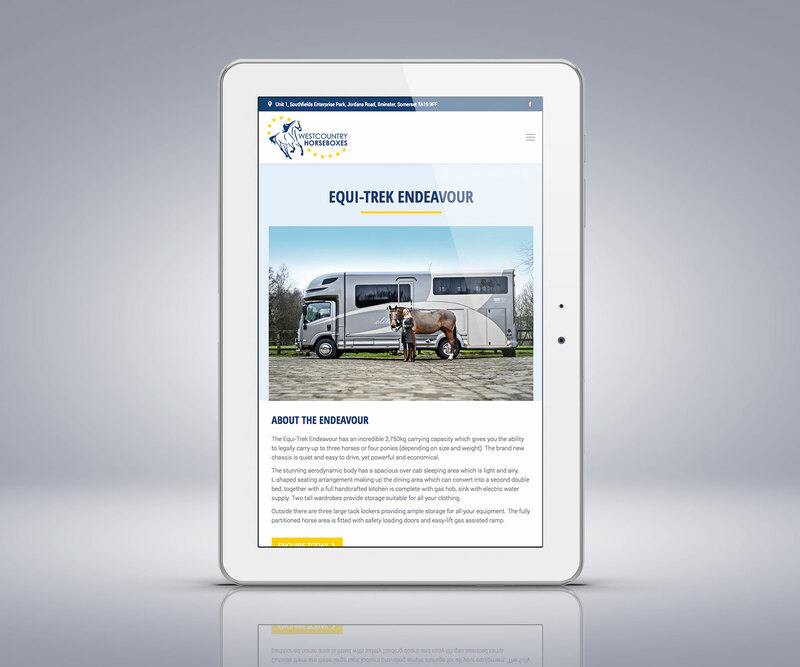 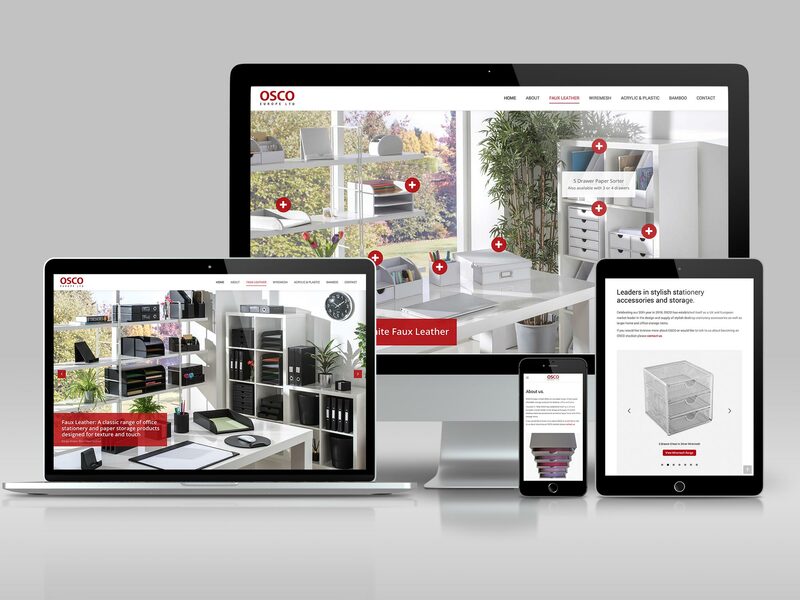 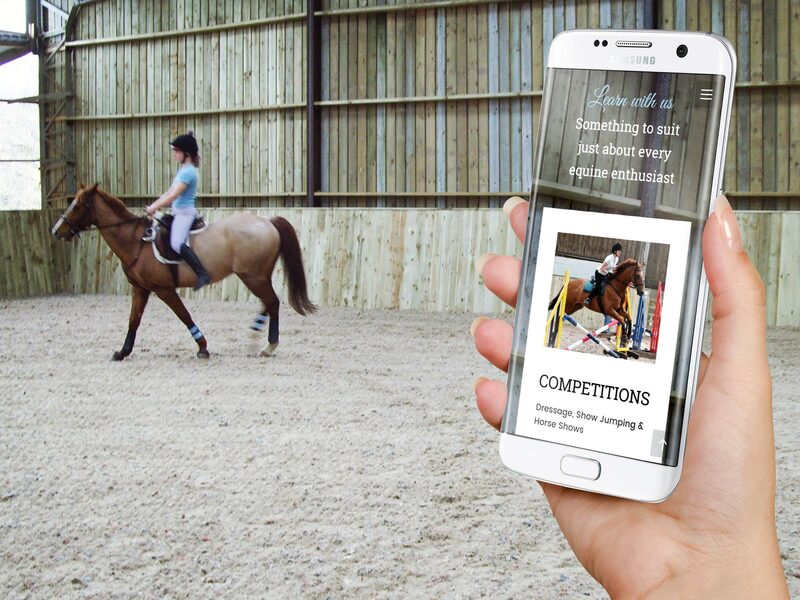 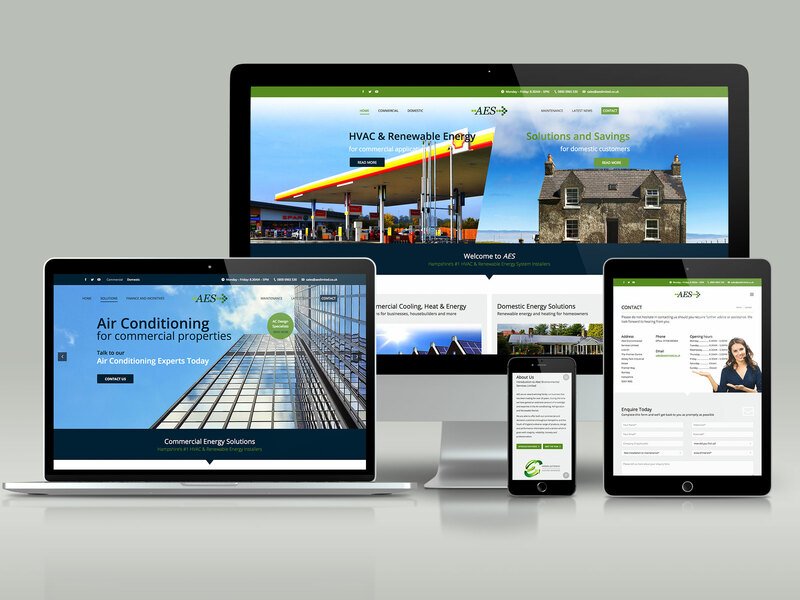 This allowed us to design a flexible 3 column layout that adapts perfectly to mobile, tablet and desktop viewports.